Get ready to enjoy watching your baby boy open his first birthday present or dig his chubby fingers into a piece of rich chocolate cake while family and friends shower him with gifts. 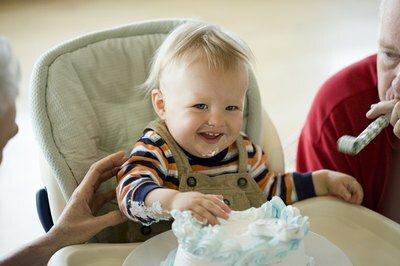 A little boy's first birthday marks the beginning of many more milestones to come as he grows. Create a party that highlights his favorite theme like Elmo, Barney or dinosaurs, and don't forget to take lots of pictures as you focus on the many "firsts" that this day represents. One-year-old boys have a wide range of interests, so feel free to create a theme that highlights his imaginative nature. He might like a Indiana Jones Bear theme or a truck and tractor theme. To create an Indiana Jones Bear theme, dress up different bears in travel gear that looks similar to the character's clothing in "Indiana Jones" movies. Some malls have stores called "Build-A-Bear" which allow you to build all sorts of bears. Feature these bears at the party along with balloons shaped like a map of the world. Wrap plastic ivy vines around tables and counters to create a jungle-like safari look reminiscent of a scene from an adventure movie. Place animal print or animal face balloons along with animal decor and plush toys around the house. Other themes that a one-year-old might like are Cowboy, Noah's Ark, Care Bear, Ice-Cream, Train and Alphabet themes. Choose games that would interest your 1-year-old son at his party. He might like a baby treasure hunt game, especially if you are featuring an adventure-type theme. 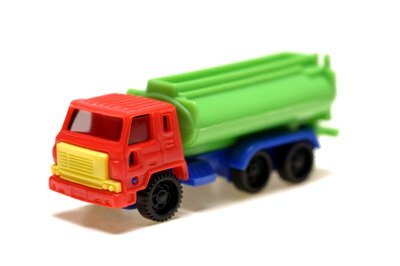 Hide small treasures (toys) around the house and play music while he walks around and searches for these gifts. Older kid's can watch and encourage your son or play other games outside hosted by another adult. Choose other games for these children if you plan on inviting kid's of all ages. You can also play cartoons for these kid's to set up a trampoline in the backyard to keep them occupied. 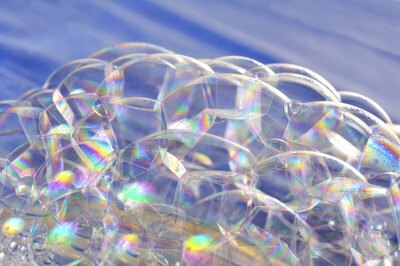 A 1-year-old boy might also like blowing bubbles, tossing bean bags or making simple crafts on his birthday. Designate a food table just for adults and older kids at the party. You can also place food high up on the counter, so that small children can't sample any of these dishes. Serve the adults finger sandwiches in heart, start and block shapes. You can do this by using a cookie cutter to cut the shapes out after making the sandwiches. 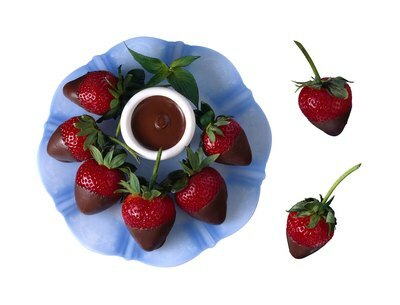 Serve chocolate-dipped strawberries, other fruits and decorative cookies. Create a toddler food table just for little one's who are going to attend the party. You can give them foods like steamed baby carrots with dip and finely chopped fruits. Order your son a large cake in the shape of the number "1." Choose a chocolate cake with raspberry filling and white and blue frosting or a vanilla cream-filled cake with blue and green frosting. You can also feature a cake in the shape of an animal face such as a monkey, bear or dog. Small cupcakes featuring different animals can also work for a little boy's first birthday. However, if you really want to create something unforgettable, then order a cake in the shape of a long-neck plant-eating dinosaur. 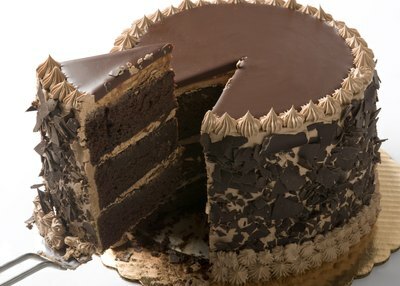 This cake is sure to get everyone's attention. What Are Fun Gifts to Give a 17-Year-Old Boy for His Birthday?